Dayton R. Warden, Jr., R.Ph., D.D.S. Dr. Warden is a native Texan raised in Bertram. After graduating from Bertram High School he completed his degree at The University of Texas in Pharmacy. While working as a Pharmacist he continued his education at The University of Texas Health Science Center Dental School at San Antonio. He earned his Doctor of Dental Surgery degree in 1979. Dr Warden returned home in 1979 to establish his general dental practice in Bertram. He is a member of the Texas Dental Association, American Dental Association and the Texas Academy of General Dentistry. In addition he continues to maintain his license as a Pharmacist. When not caring for the needs of his patients, family is at the forefront of his life. He and his wife Sharron have been blessed with two sons. 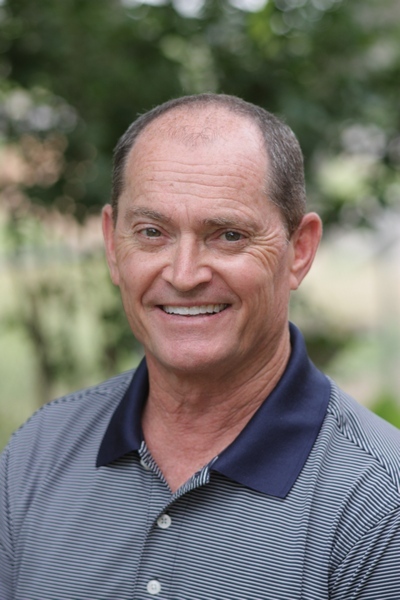 He is active throughout the hill country community in many civic areas. For entertainment he enjoys tennis, golf, music and playing with his grandchildren. When you visit our Bertram, Texas dental office, your smile and oral health is our top priority. Dr. Dayton Warden and our entire dental team is dedicated to providing you with the personalized, gentle care that you deserve. You will be confident in the high level of technology we utilize and the expertise of the entire staff. Dr. Dayton Warden provides general, reconstructive and cosmetic dentistry for the whole family. He would love the opportunity to meet you and assist you with all your dental and oral hygiene needs. Dr. Warden services patients of all ages and works with patients from communities surrounding Bertram. Questions or interested in scheduling an appointment? Contact us today! Bertram Dentist, Dr. Dayton Warden is dedicated to cosmetic dentistry such as Exams, Teeth Whitening, Veneers and more. We are looking forward to your visit to our Bertram, Texas dental office.